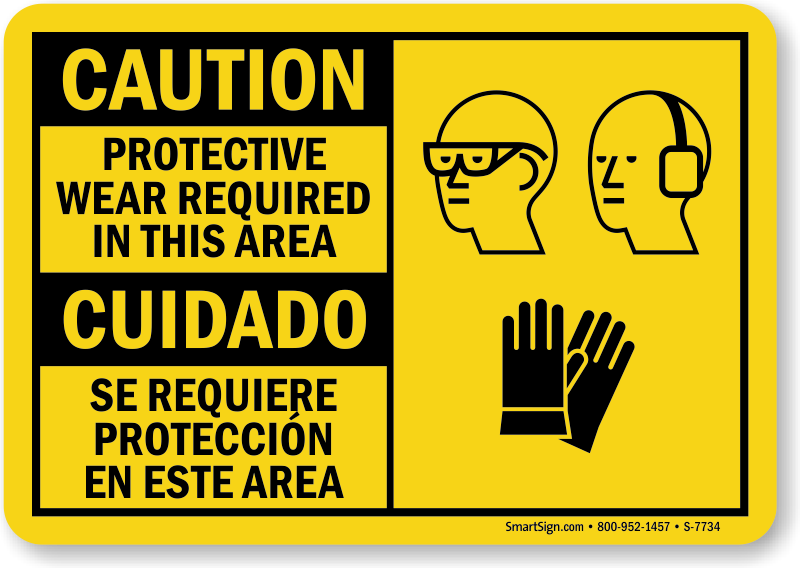 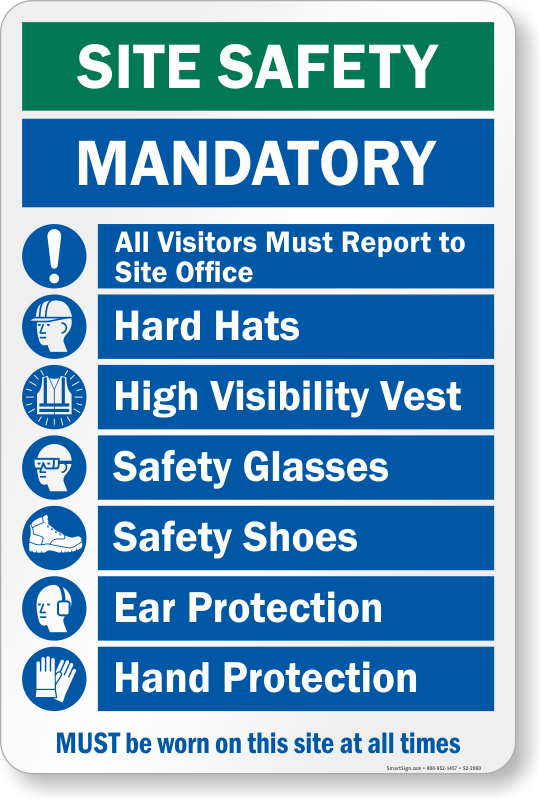 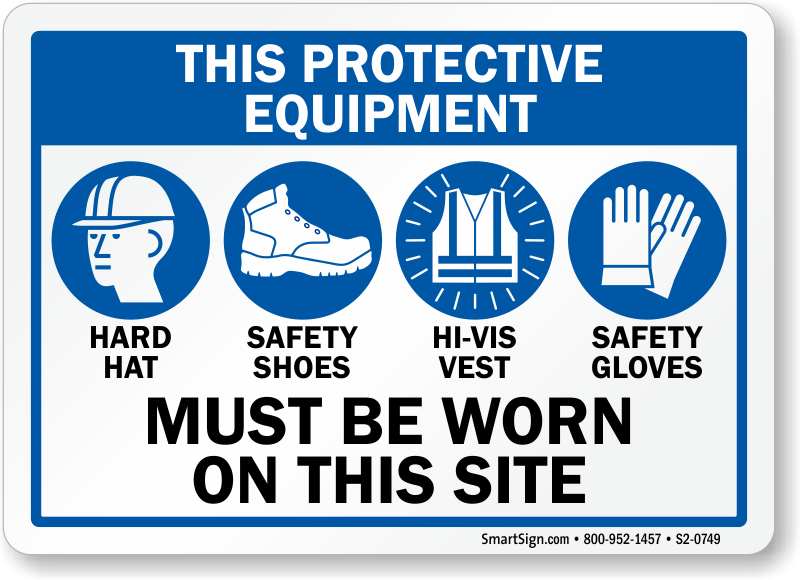 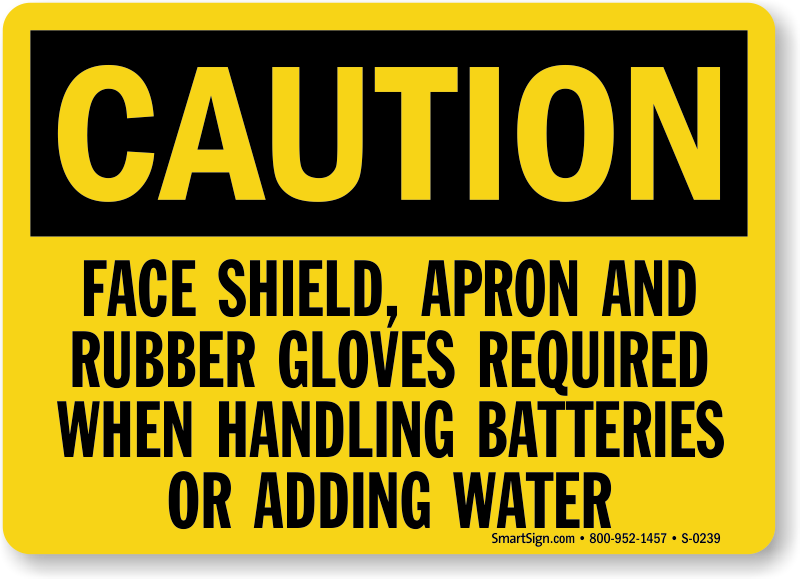 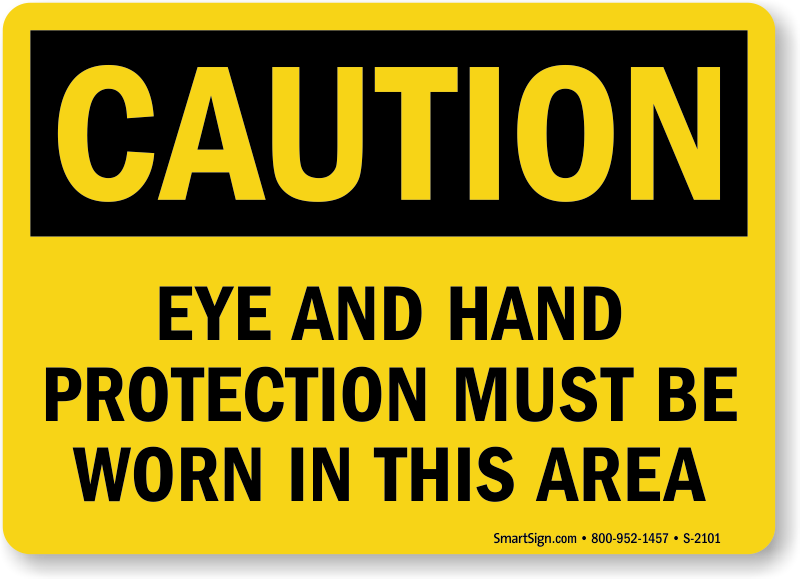 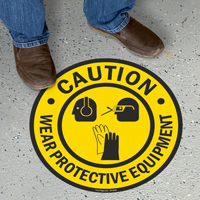 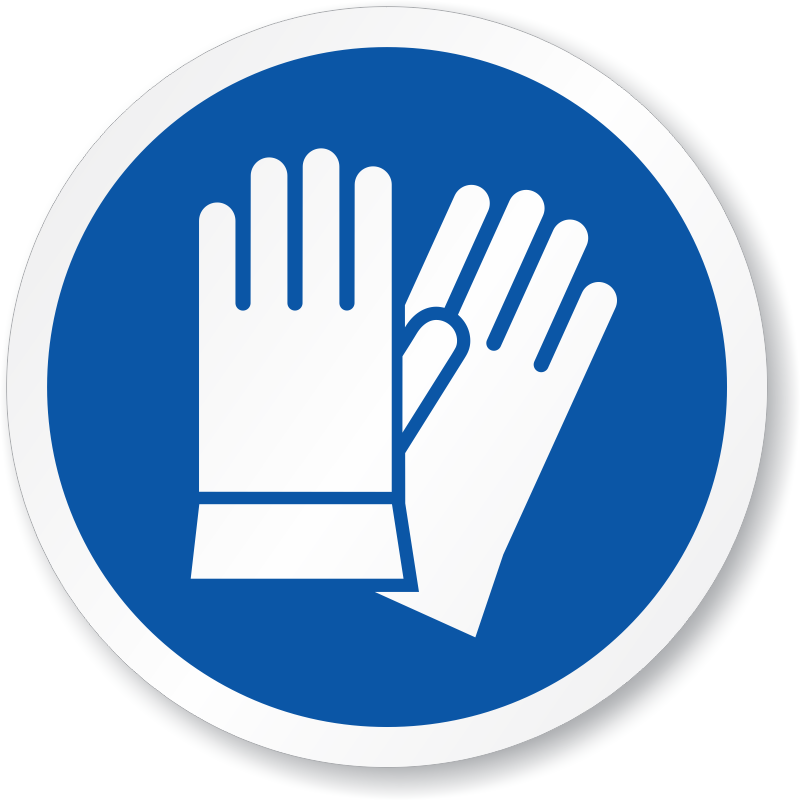 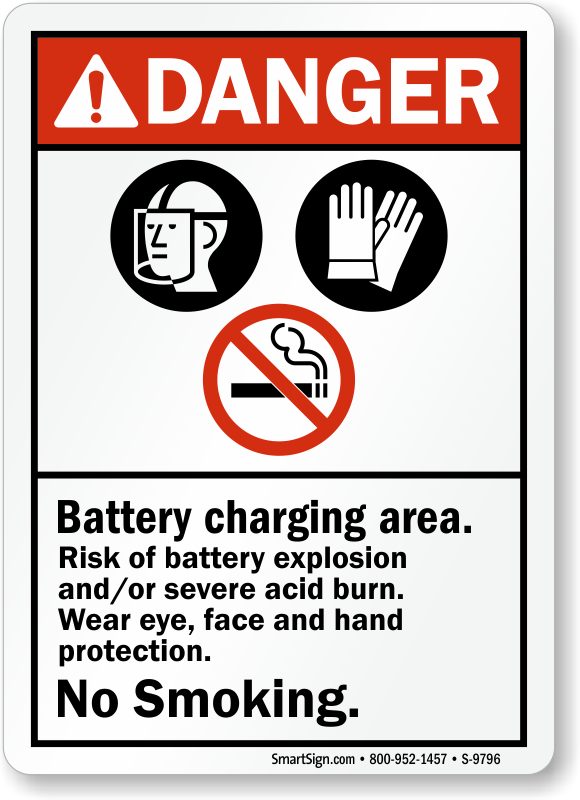 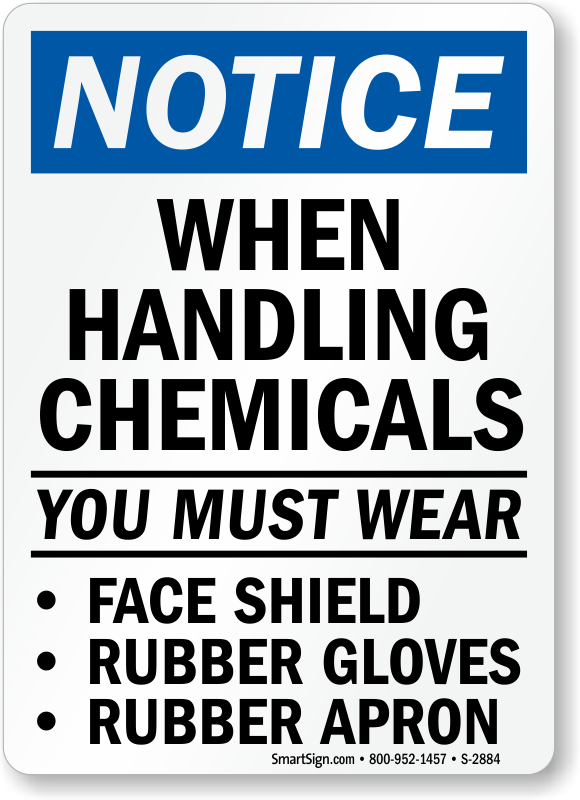 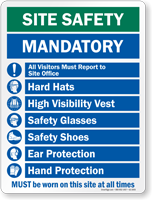 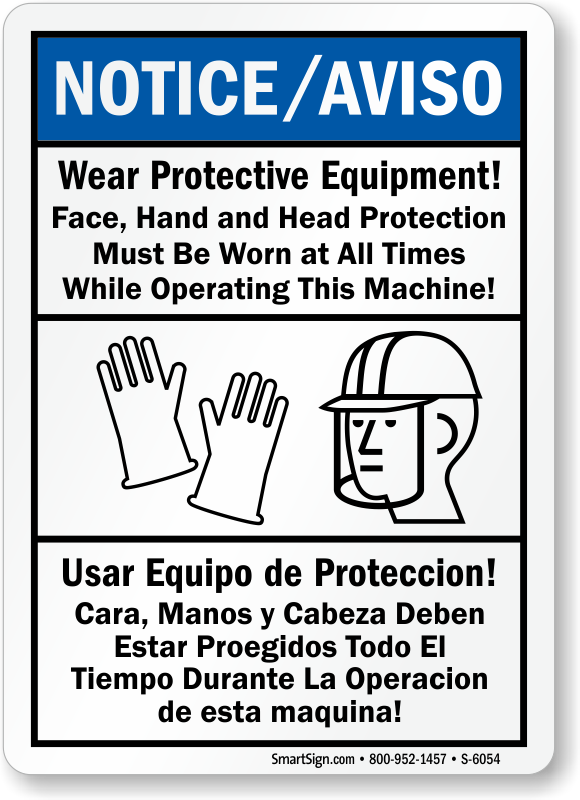 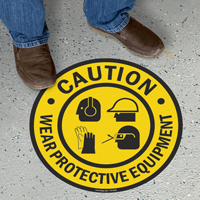 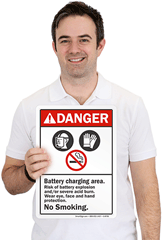 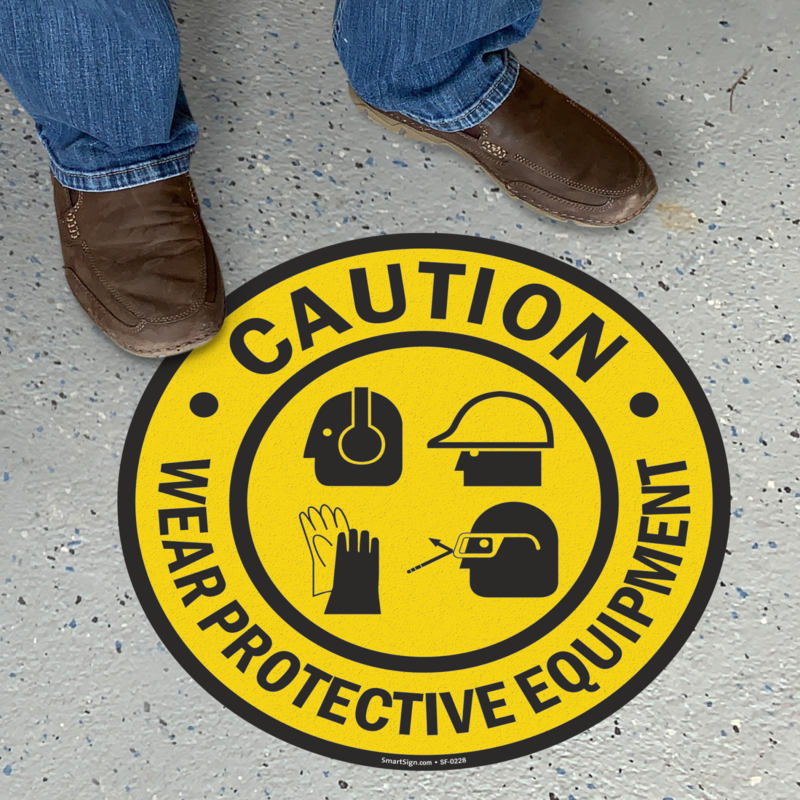 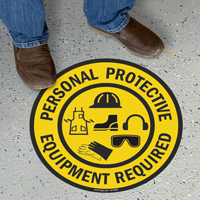 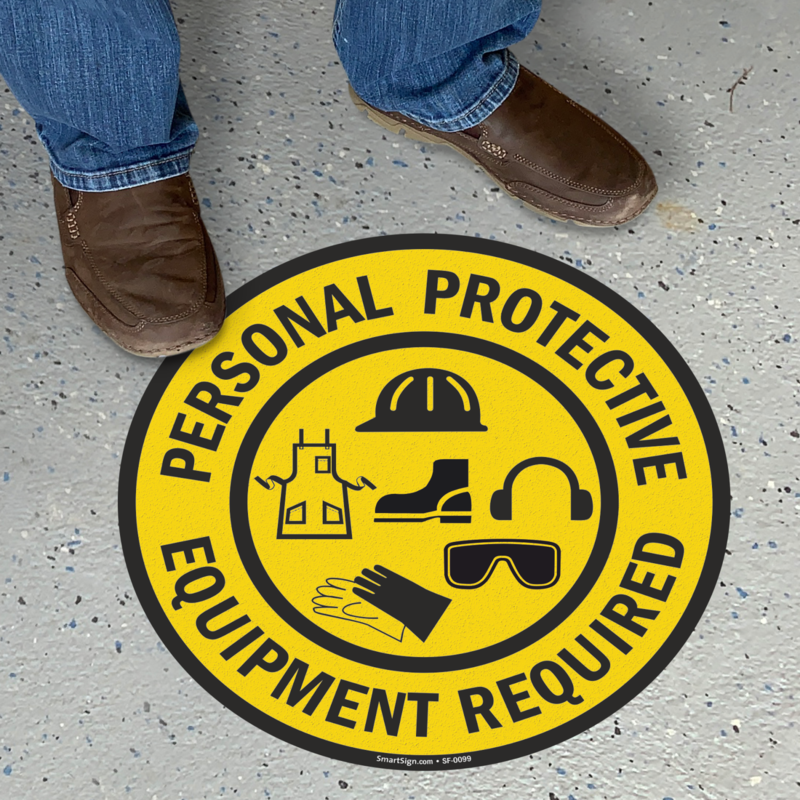 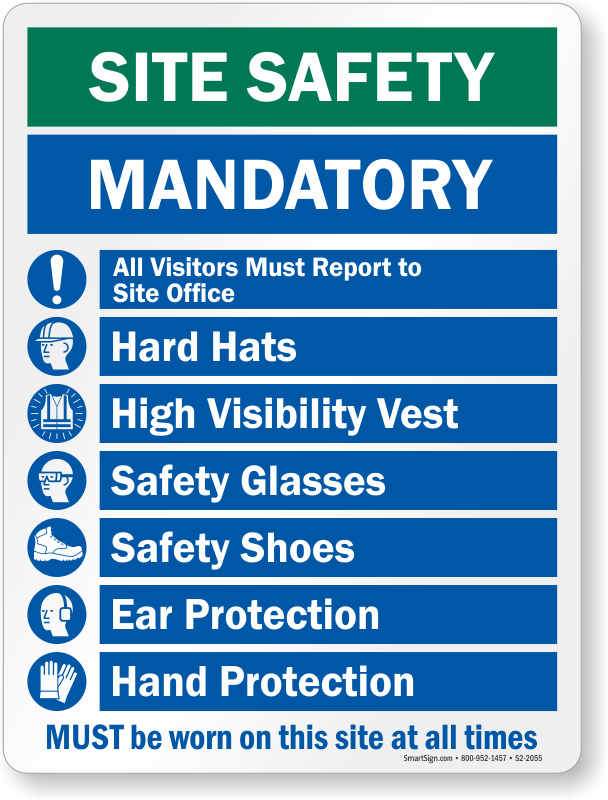 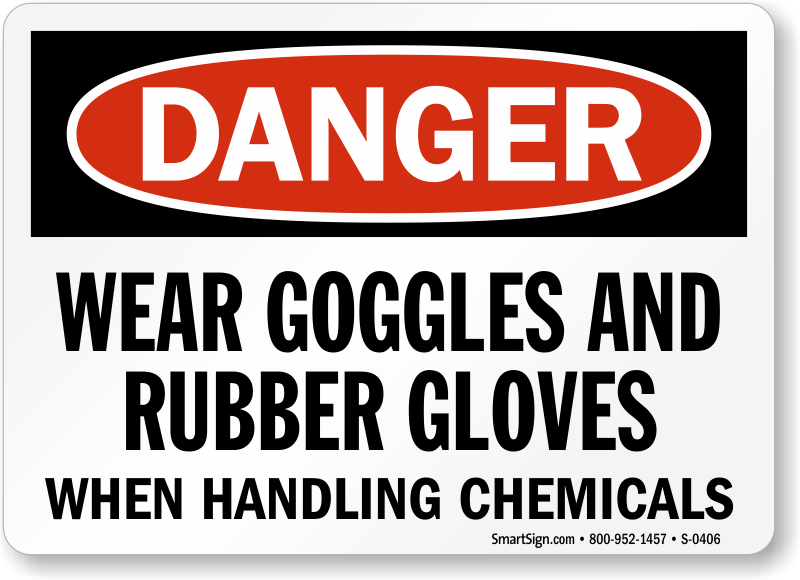 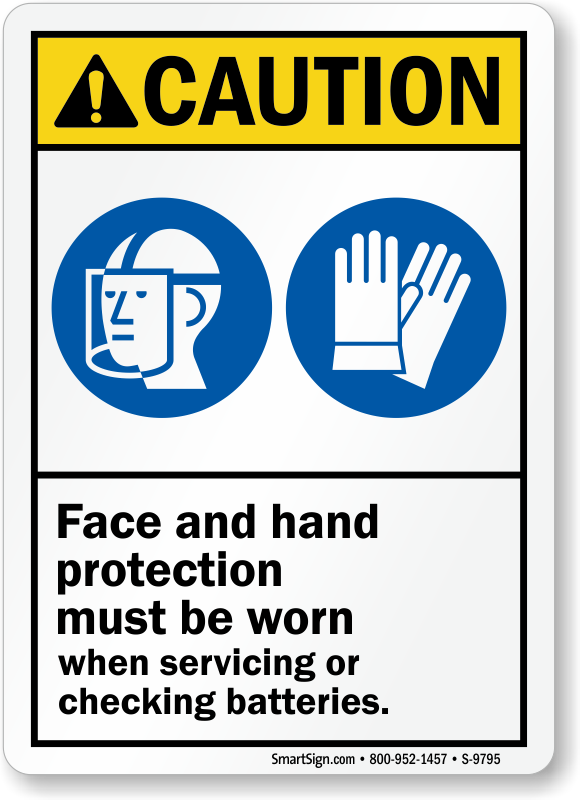 Use our Hand Protection Signs to remind workers to wear hand protective gloves in areas where they could suffer minor or serious hand injuries or where risk of contamination exists. 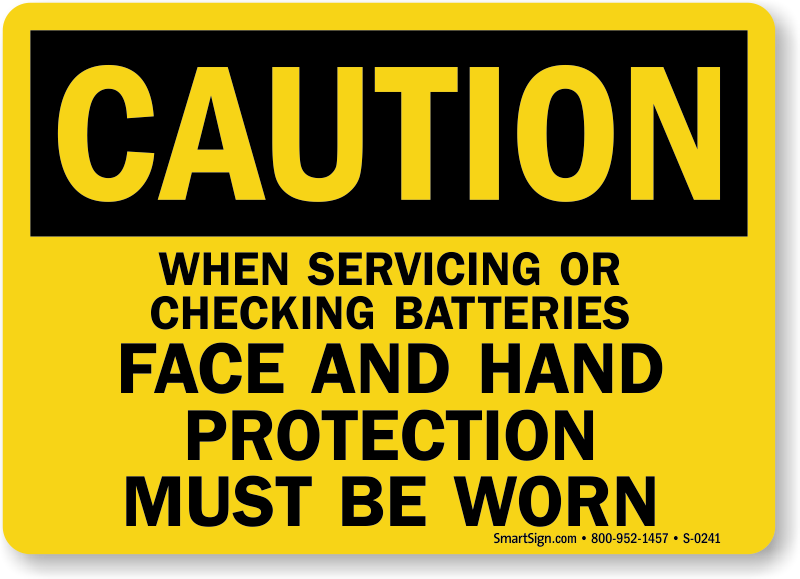 • Our signs are available in variety of sizes and materials. Looking for Gloves Required Signs? 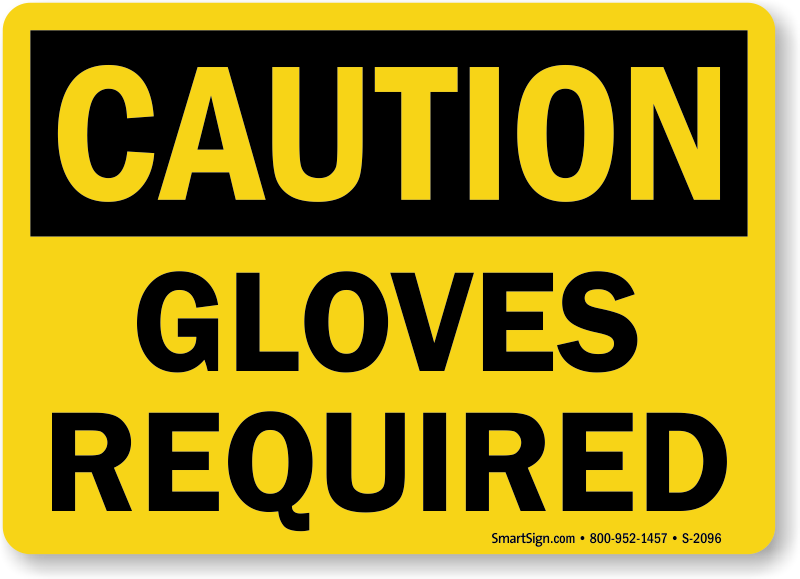 Vie our selection of bold gloves required signs.